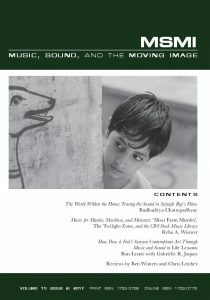 The study of music, sound, and the moving image came into its own as a field in the 1990s and it was then introduced into scholarly conversation. 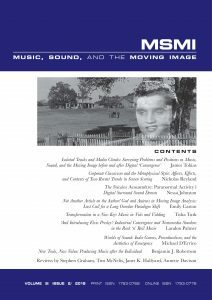 We have very recently discovered a unique journal that we wish to recommend to you: Music, Sound, and the Moving Image. 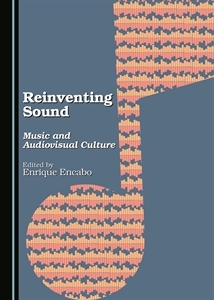 Published in English by Liverpool University Press, this is the first international scholarly journal devoted to the study of the interaction between music and sound in moving image media – film, television, music video, advertising, computer games, mixed-media installation, digital art, live cinema, et alia. Co-edited by Helen Hanson (University of Exeter), Jay Beck (Carleton College) and Ian Gardiner (Goldsmiths), the journal is truly interdisciplinary, inviting contributions across a range of critical methodologies, including musicology and music analysis, film studies, popular music studies, cultural theory, aesthetics, semiotics, sociology, marketing, sound studies, and music psychology. 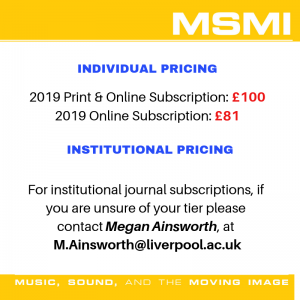 The journal also provides an important focus for the similarly diverse and expanding community of media music scholars. It is published twice a year, and its first issues were open, embracing a diversity of topics and approaches. Themed issues, under a guest editor, now alternate with open issues, encouraging writers to explore areas under-represented in current literature. 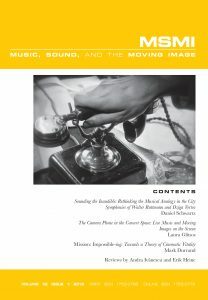 In this article, Laura Glitsos argues argue that screen relations have profoundly redirected affective and aesthetic strategies of live music experience to culminate in a complex relationship with camera phone technology that is characterised by feelings of possessiveness, a sense of control over narrativising one’s experience, and new sentiments towards concert community. This essay by Geoff Brown investigates the British film industry’s conversion to sound in 1929 in the context of the related conversions in Germany and France. Encouraged by the English language’s global spread, and bolstered by predominantly American sound technology, Britain’s industry took the lead, launching continuous production of talking features in the spring of 1929 with the talkie version of Hitchcock’s Blackmail. The essay also investigates the creative limits of Britain’s advance, and the relative caution of its exploitation of sound compared to the bolder, more rigorously designed sound features emerging from Germany and, eventually, France. 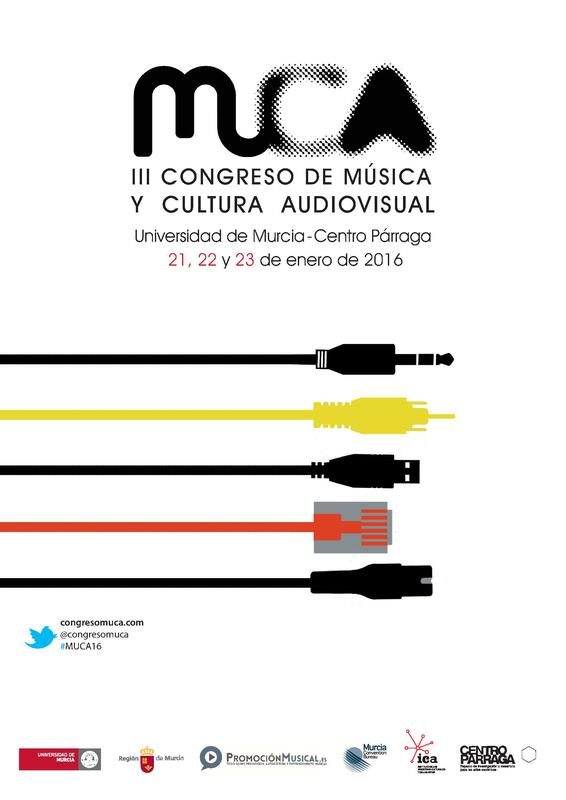 Music, Sound, and the Moving Image is biannual and is published both on paper and in digital format. 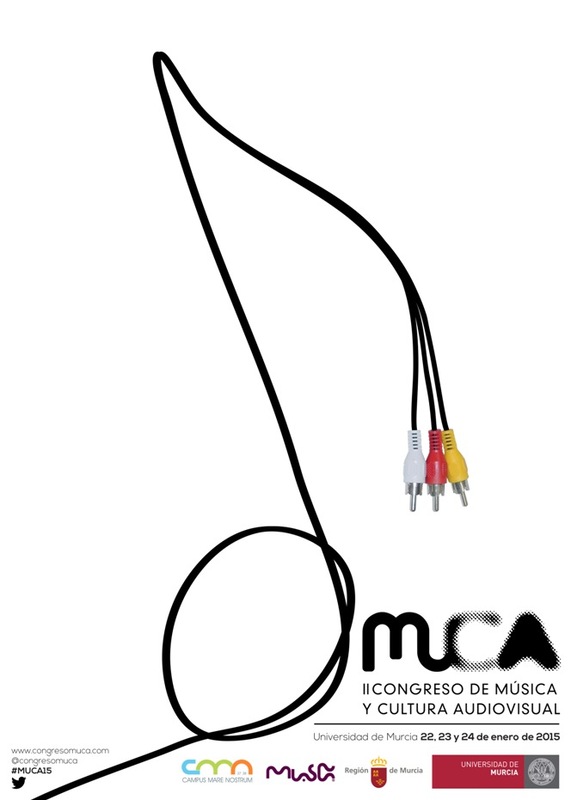 From MUCA we encourage you to send your original essays to this journal. 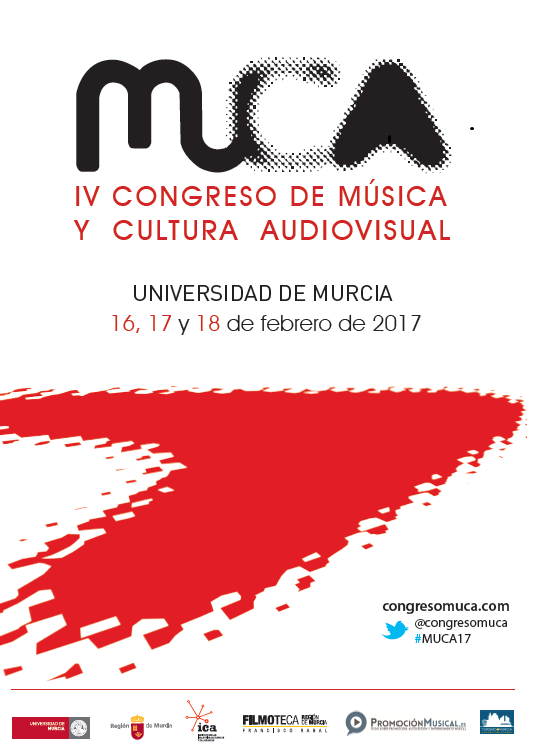 They welcome interdisciplinary proposals that combine Musicology, Cultural Studies, Semiotics or Psychology of Music among others. Submit your proposals as a Word file to: msmijournal@gmail.com. 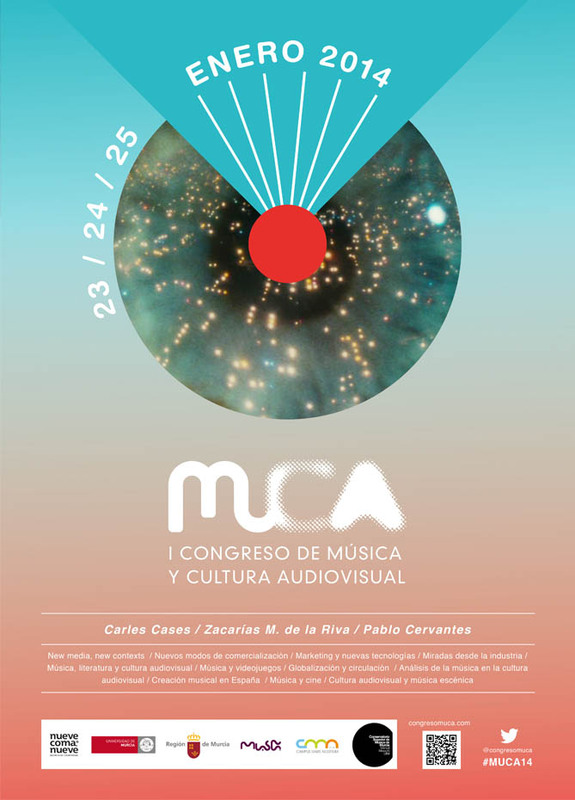 At MUCA we are very proud to have partnered with Liverpool University Press for the next edition of the congress and we celebrate its extraordinary catalog of music publications.